Selling your products via E-Commerce platforms is an excellent way to reach millions of consumers online, but where do you start? The Department for International Trade (DIT) in Japan have identified one key partner to help British companies get their products into the marketplace. Download the guide to get started! Japan is the 3rd largest E-Commerce market in the world, followed by the US and China, with a market size of 11.2 trillion yen in 2013. This is projected to grow to 20 trillion yen by 2020. Online retailing offers a relatively low-risk entry route for UK companies who wish to test the marketability of their products in Japan. 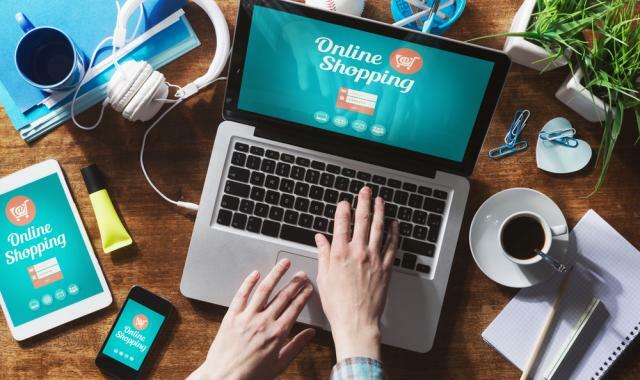 ‘Clothing & accessories’ and ‘cosmetics’ are two of the fastest growing categories for E-Commerce in Japan and more and more consumers are choosing to buy their personal items online.